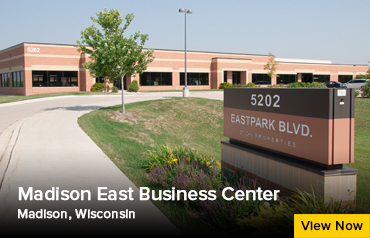 St. John Properties owns and has developed nearly 1 million sq. 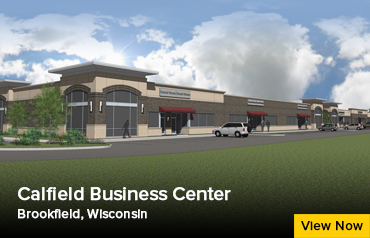 ft. of commercial space across 14 business communities in Wisconsin. The regional office was founded in 1989 and is led by Regional Partner Greg Fax. 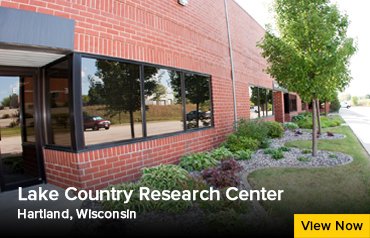 Search for properties in Wisconsin.